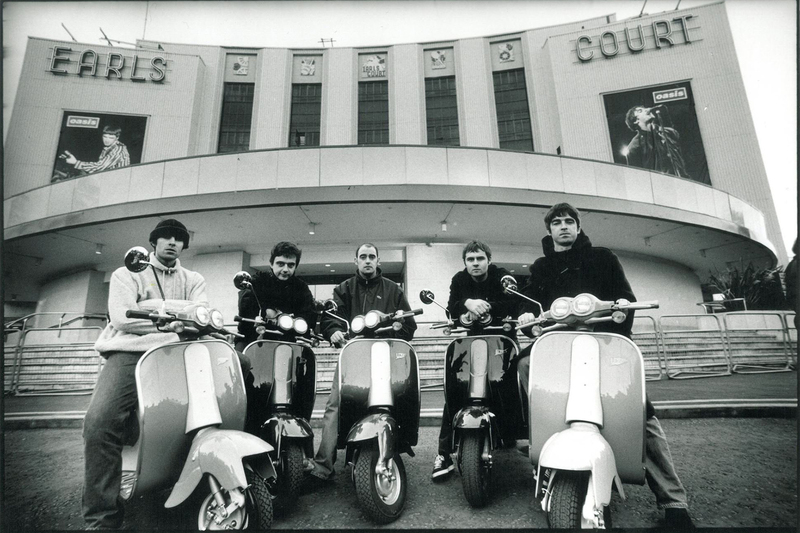 Noel Gallagher’s ‘The Ballad of The Mighty I’ video coming soon! 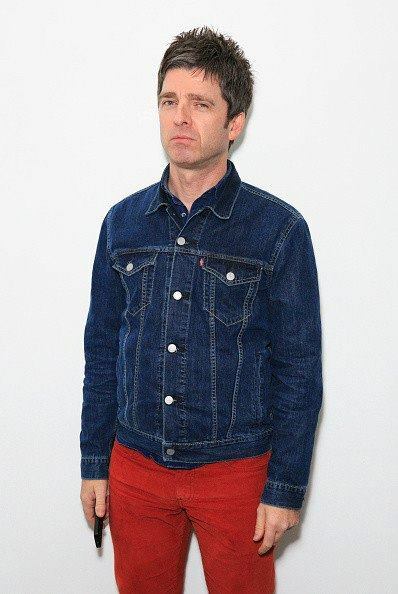 his next single ‘The Ballad of The Mighty I’ saying that it is an epic song, it seems like a movie soundtrack and the director of its video suggested ideas that Noel – not surprisingly – hated. Maybe this is why Talent Talks is looking for guys aged 30-40 years who look “a bit like Noel” (if interested, you can apply here). The shoot of the video will be on Sunday 21st December, so we are looking forward to hearing the next single soon. As you probably know, ‘The Ballad of The Mighty I’ is the last track of the album ‘Chasing Yesterday’ and Noel had a collaboration with Johnny Marr for this song. Talking about it, Noel praised once again his mate Marr for the great work and passion he put in it, spending 6-7 hours in the studio with him.